Three year Varsity player – 1971-1973. Two time 2nd Team All-State. MVP, Lansing Diamond Classic – 1973. Four year Varsity player – 1974-1977. NCAA Regional Champions – 1975, 1976. NCAA College World Series, 5th place – 1975. NCAA College World Series, 2nd place – 1976. 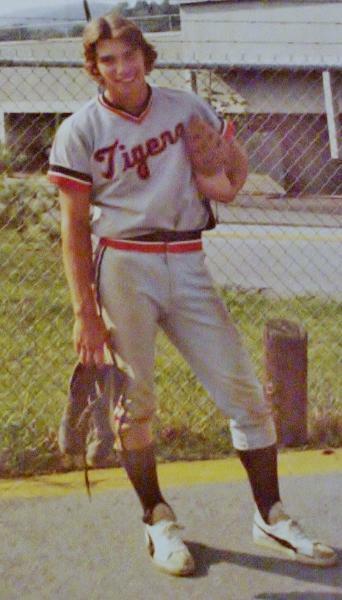 Drafted by the Detroit Tigers (20th Round) in the 1977 amateur draft. Played in 404 games during four seasons at Rookie, A, AA and AAA levels in the Tigers organization. 1979 MVP while playing for the Montgomery Rebels (AA). Played 21 years in the Lansing Men’s City League.